An old favourite with a new twist. 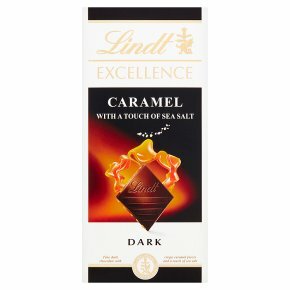 Lindt’s finest Dark chocolate combined with crunchy caramel pieces and crystallised sea salt. Discover this unexpected and delicious new taste experience.